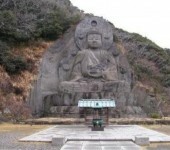 The Internet has become the easiest means of connecting to people and events around the world and sharing more or less strange, bizarre, real or fictional photos, images, etc. Here are some of these pictures which finally proved to be real, although the stories behind them are not that clear and leave enough room for interpretation. The picture was created from the data obtained by the Hubble Space telescope in 2003 and 2004, capturing a small section of space in the Fornax constellation. 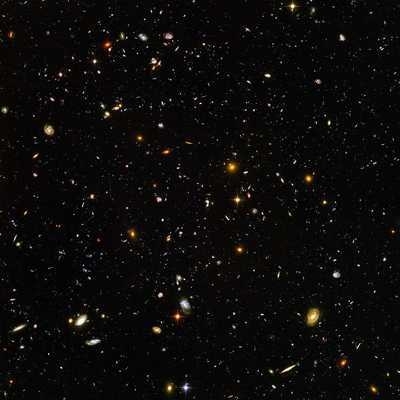 It is estimated that the Hubble Ultra-Deep Field (HUDF) photograph shows 10,000 galaxies of different ages, sizes, shapes and color. Showing one of the largest crocodiles ever captured, measuring 6.4 m and weighing one ton, the photos of this monster quickly caught the attention of Internet users. The crocodile was captured alive in September 2011, as it was thought to have been responsible for the death of a fisherman. 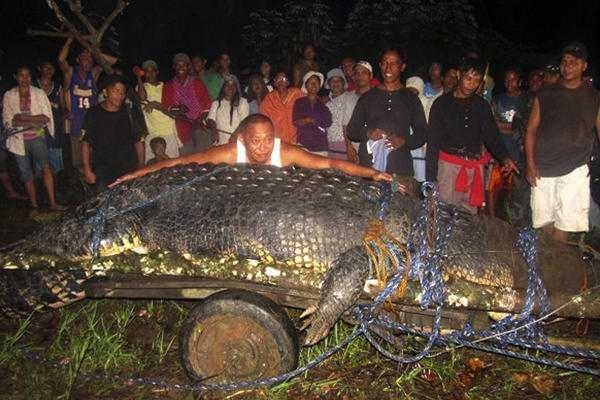 The enormous reptile is now the star attraction at a eco-tourism park in Agusan, Philippines. Large birds of Prey, the Golden Eagle hunts in the Northern hemisphere, attacking and killing wild and domestic cats, mountain goats, young deer, ibex and foxes. The Eurasian subspecies also hunts and kills wolves. 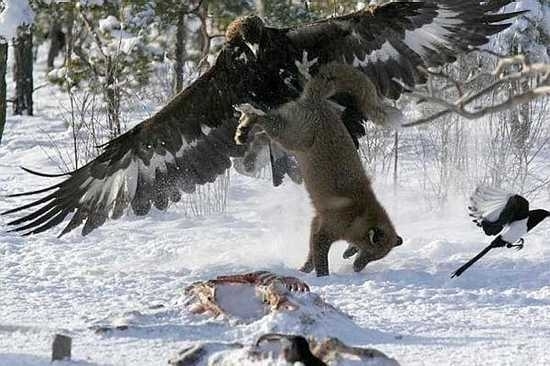 Taken by Finnish photographer Pekka Komi in February 2006, South Finland, this photo rapidly became viral on the Internet as it perfectly captured an eagle fiercely attacking a fox that came across while it was feeding on a carcass. After the picture was taken, the fox managed to break free and ran away. 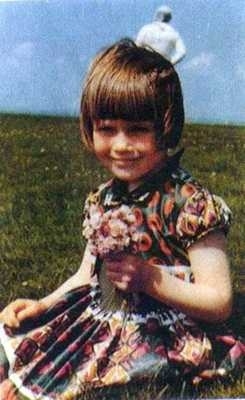 Related to the UFO field, the photograph taken by Jim Templeton in 1964 at Burgh Marsh shows a figure wearing a space suit in the background, although he claims he did not see anyone present when he took the picture. 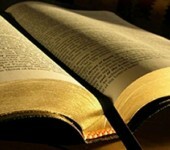 Analysts at Kodak conformed the authenticity of the photograph. 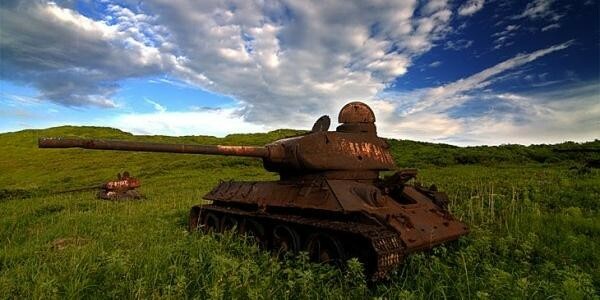 Although many have claimed that the picture is a hoax, it was actually proven that it was genuine. After becoming wrecked on the Great Barrier Reef together with his family, Robert Le Serrec captured an image of a massive, tadpole-like creature near Hook Island, off the coast of Queensland, Australia. 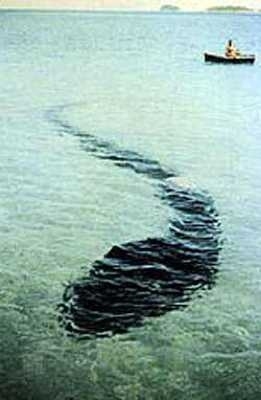 Could it be Nessie�s cousin?! The beauty of this picture is also given by a perfect angle of the shot, and it pretty much resembles a painting rather than a photo. 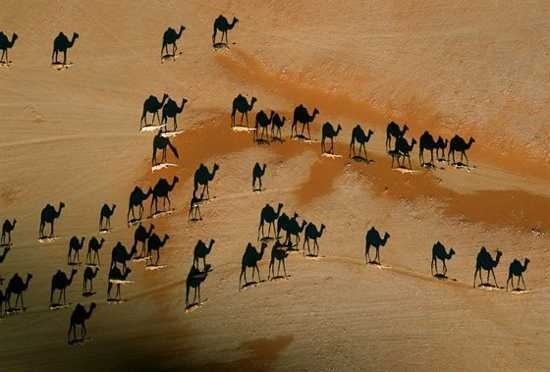 The image shows a caravan of camels walking through the desert sands and the fact that the shot was taken from above creates some sort of optical illusion at first. When looking closely, the black color actually represents the camels� shadows, the camels themselves almost entirely camouflaging with the color of the sand. 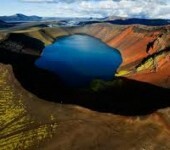 This amazing piece of art was taken in 2005 by George Steinmetz and was featured on the cover of National Geographic. 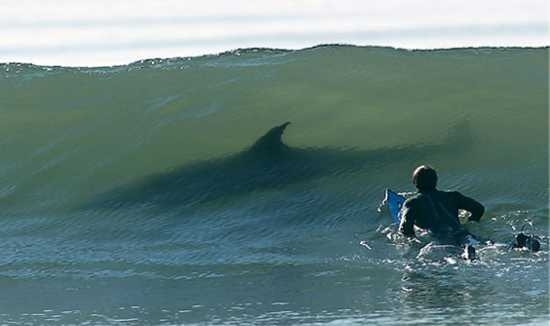 One of the most famous photos on the Internet, captured by photographer Kurt Jones at Surfrider Beach in Malibu, California, showing a surfer coming upon a dolphin. The popularity of this picture is given by the size of the dolphin that strikingly resembles a great white shark. Nevertheless, the photo is excellent, with perfect timing, color and a fortunate camera angle. 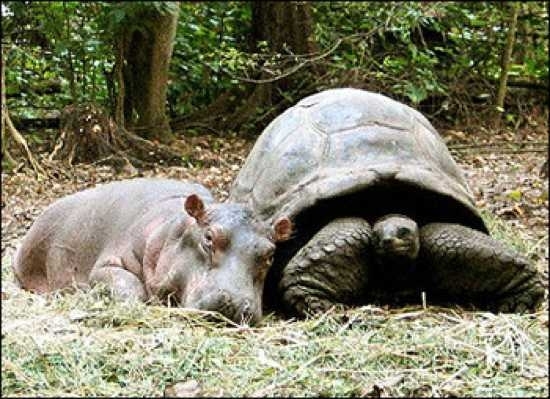 A special type of friendship between a young hippo, nicknamed Owen, saved from a tsunami, and a 100-130-year-old tortoise, called Mzee. Authority abuse from a police officer who was spraying pepper spray directly in the face of some non-violent student protesters. 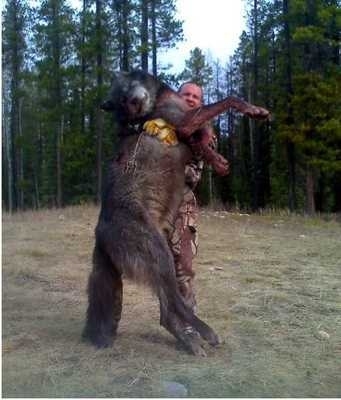 The picture presents a 180-pound, giant male Canadian gray wolf that was shot near central Idaho. Monster wolves or simply cross breeding? While riding through the southern Sierra Nevadas, B.C. 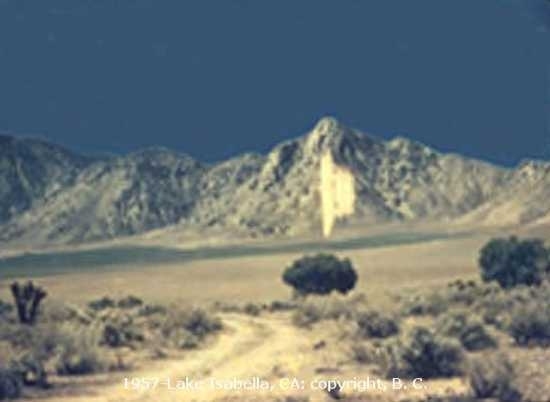 and his fianc�e took a picture at lake Isabella, California. Later on, when developing the slides, they observed something unusual in the photo, a bizarre light over the lake. After several tests, the picture was declared genuine, but no one has managed to clear the mystery light yet. 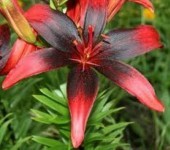 Following accusations on pseudoephedrine trafficking, both from the Mexican and the U.S. 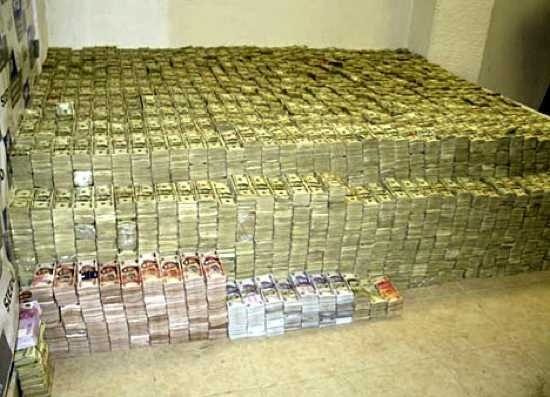 Governments, Mexican businessman of Chinese origin, Zhenli Ye Gon was seized $207 million U.S. dollars, 18 million Mexican pesos, 200,000 euros, 113,000 Hong Kong dollars, 11 centenarios (Mexican pure gold bullion coins made of 37.5 gr) and a large amount of jewelry. 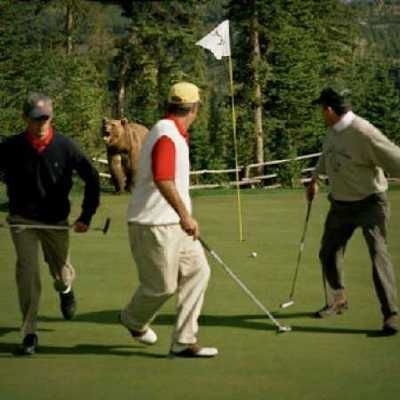 The picture caught a real event, when, during a game of golf on the Yellowstone Club golf course in Big Sky, Montana, a grizzly bear appeared on the 9th green. 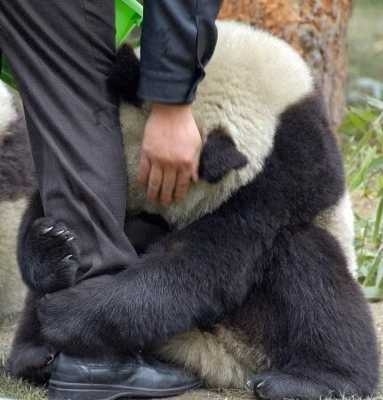 A panda bear hugging the leg of its care-taker at the Chinese Panda protection Centre, in Wolong, southwest Sichuan province in China. 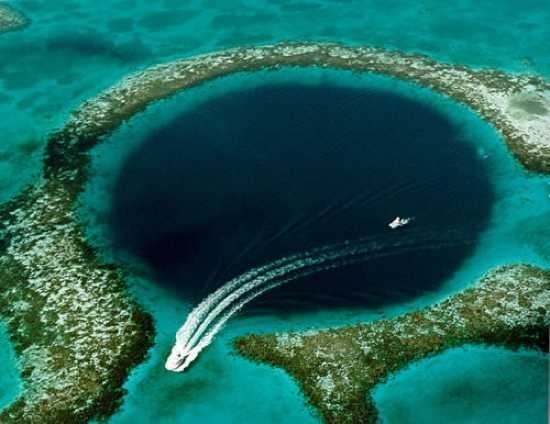 A large sinkhole off the coast of Belize, declared by Jacques-Yves Cousteau as one of the top ten scuba diving areas in the world. 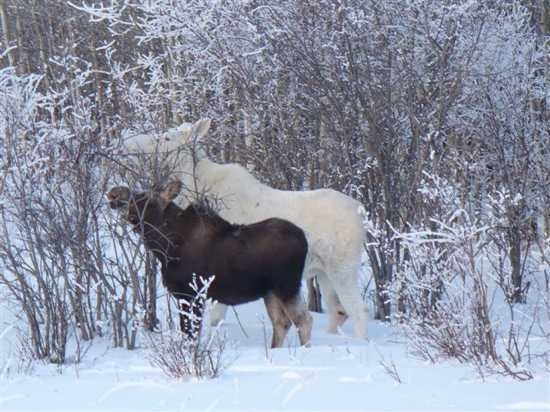 Although thought to be an albino moose, these pictures most probably show a white-haired moose, as these animals can be born with an unusual genetic variation of white hair. What truly makes this photo valuable is the fact that only 1 in 100,000 moose has white hair and that it is genuine. The picture was taken by Francois de Loys during his 1917-1920 expedition at one of their campsites near Tarra River. He stated that two creatures approached them and looked aggressive and potentially dangerous, so they shot one of them, which proved to be a male. 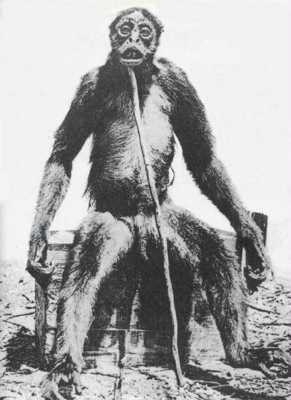 The controversy behind this photograph is that De Loys is thought to have discovered a new species, as the animal resembled a spider monkey, but it was much larger, being 1.57 m high. After analyzing the photo, some researchers, among whom, Michael Shoemaker argued that there were other differences present as well that could differentiate this specimen from the spider monkey, such as the 32 teeth instead of 36, modifications in the chest, hands, face and under bite and most importantly, that it had a much higher forehead than any other known ape.